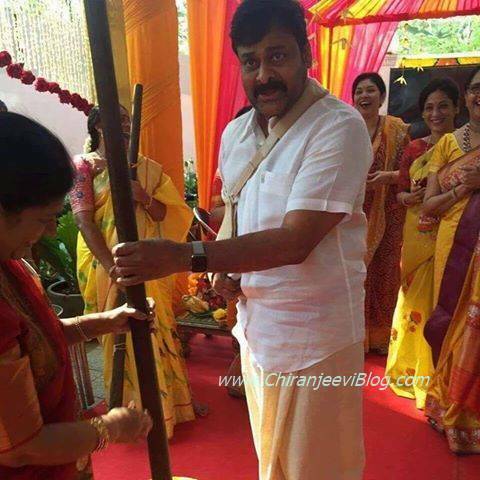 Chiranjeevi’s daughter Srija married Sirish Bharadwaj in 2007. 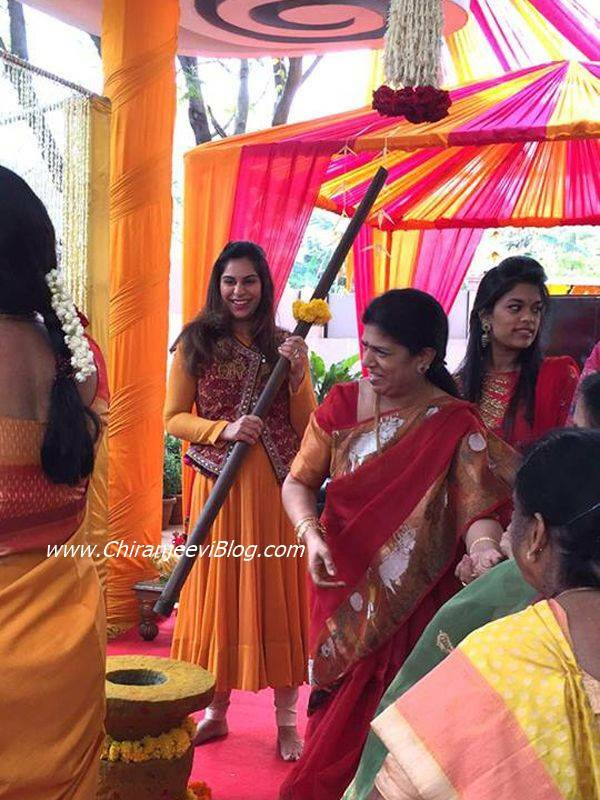 They also have a daughter, and divorced in 2011 after Srija claimed that her in-laws ‘tortured’ her for dowry. 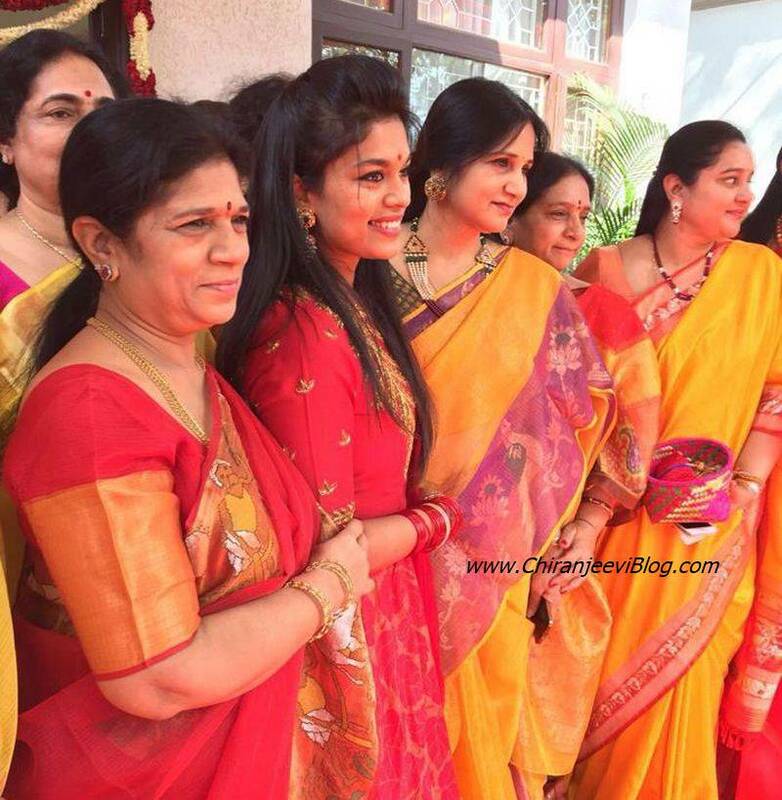 Srija has been living with her parents after divorce. 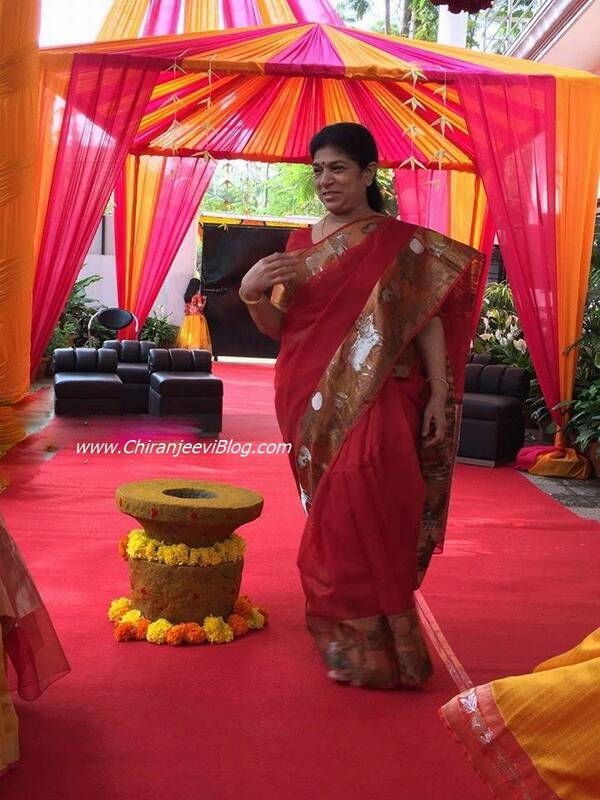 Now Srija is going to start new journey as she is going to marry an NRI from Chitoor in March. This will be Srija’s second marriage. 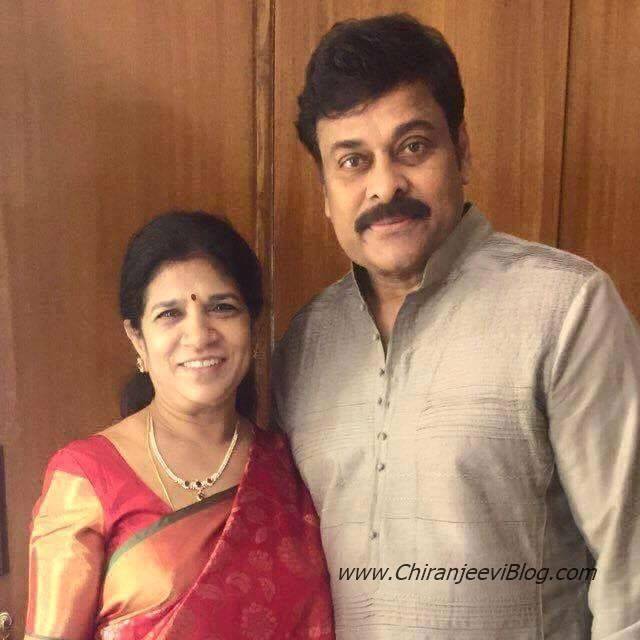 Chiranjeevi is expected to officially make an announcement about the wedding soon.